Please click this box to verify you understand this is a refurbished riflescope. The Refurbished Vortex Riflescopes carry the same Vortex VIP Unlimited Lifetime Warranty as their new products. Q: Does this refurbished scope come will all original packaging? A: All of the refurbished Vortex products come with the same accessories and packaging as the new version of the product would. Some of the packaging may be the actual original box and not a brand new one. Q: Do any of the refurbished scopes ever have cosmetic blemishes? 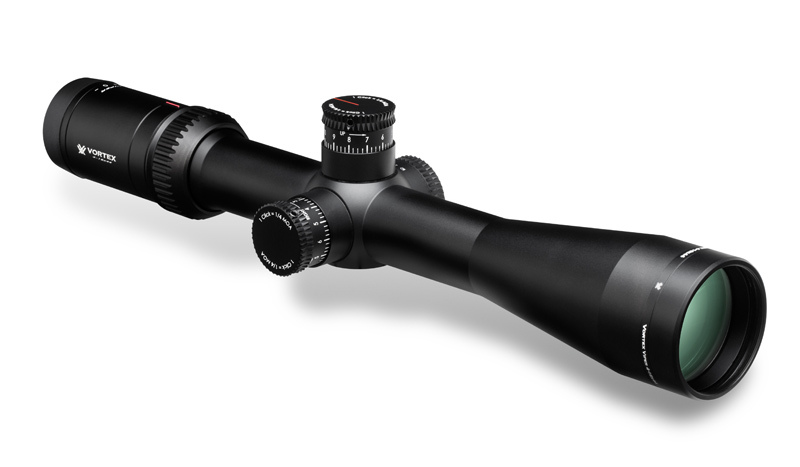 A: All of the Refurbished Vortex products are refurbished by Vortex Optics. They have been refurbished to perform as a new product. We have seen very few come through with cosmetic blemishes, but we do not and cannot open every box before we ship them. We have purchased several for personal use and have not seen any cosmetic blemishes. 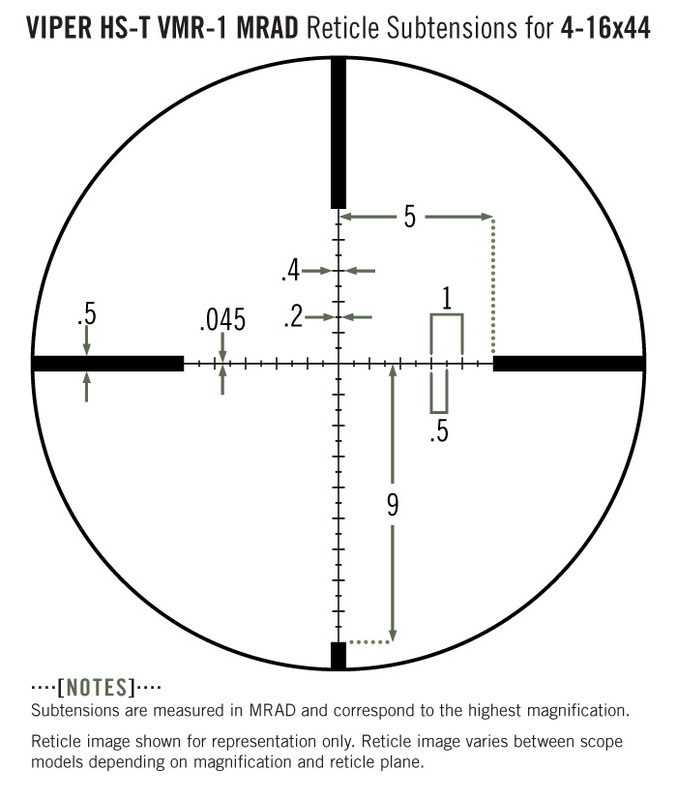 Q: Is this a First Focal or Second Focal Plane?